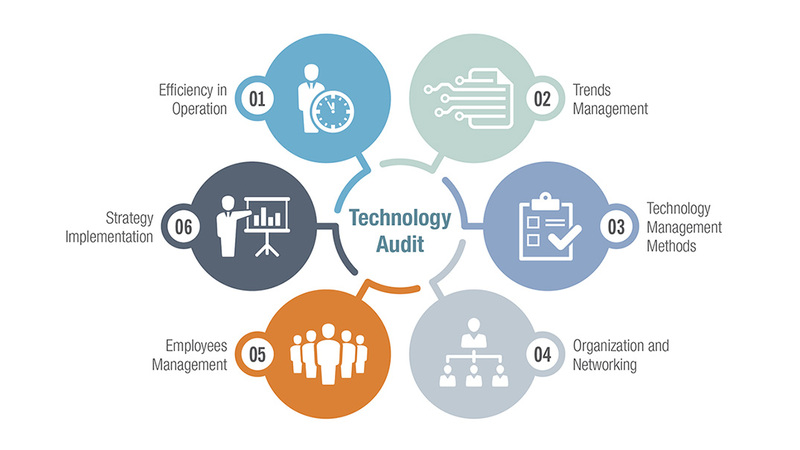 The basis of the Technology Audit is the management of technology of the company. Technology Management in this context can be defined as the management of the technological knowledge and all activities related to the improvement of the technological competitiveness of a company. The aim of the audit is to evaluate a company in terms of its technology management capability and capacity. The audit provides the company with an understanding of its individual strengths and weaknesses as well as potential points for improvement.